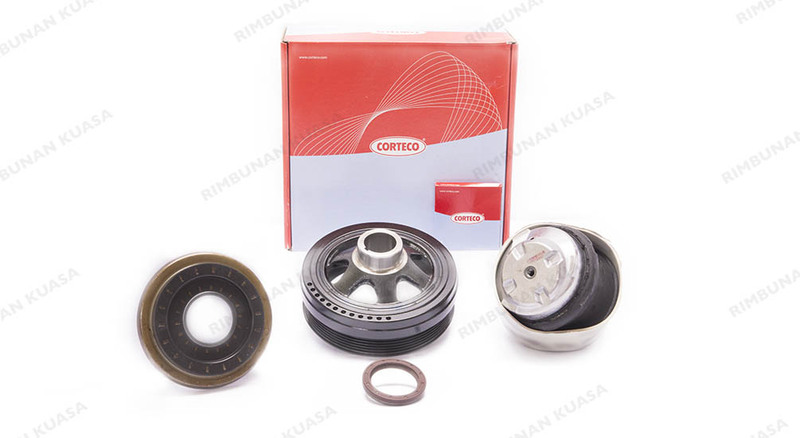 Corteco is one of the main suppliers of components for the independent automotive aftermarket. As a member of one of the established global technology groups, Freudenberg Group, Corteco has supplied over 20,000 products to independent garages and reached customers in over 60 countries around the world. To date, Corteco’s primary businesses are divided into three main pillars, namely, vibration control, sealing, and cabin air filtration.